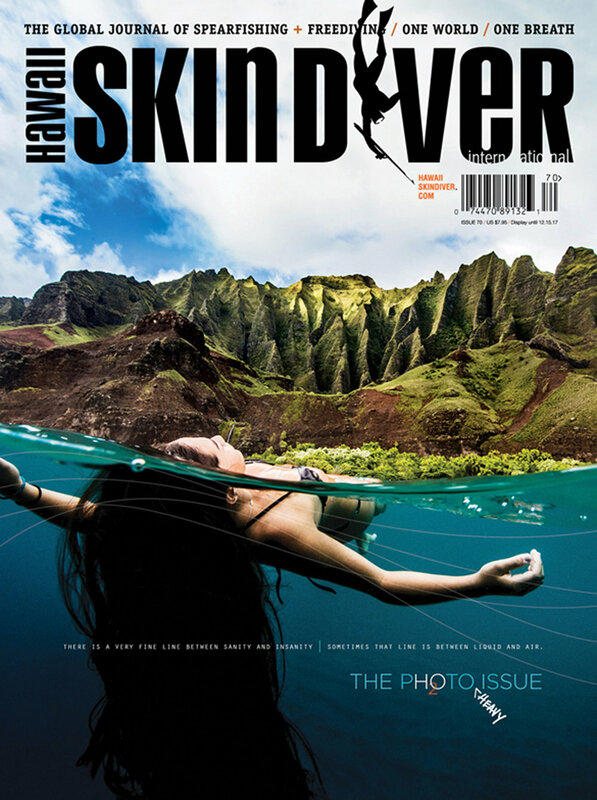 For divers - by divers, Hawaii Skin Diver Magazine is the breath that captures the adventure, allure and wonder of the sport we love. 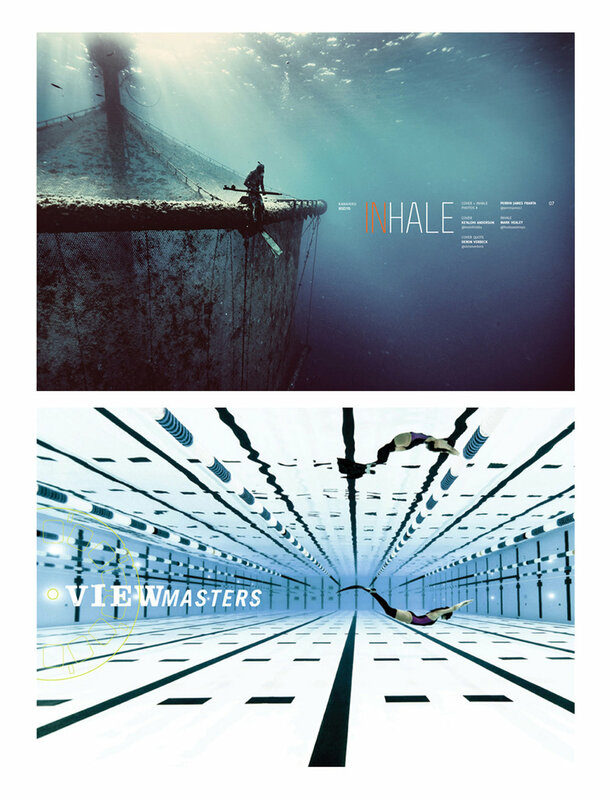 Freedive spearfishing is an activity that generates passion, controversy and debate. We believe it to be the most selective, sustainable and ethical form of food gathering in the ocean. 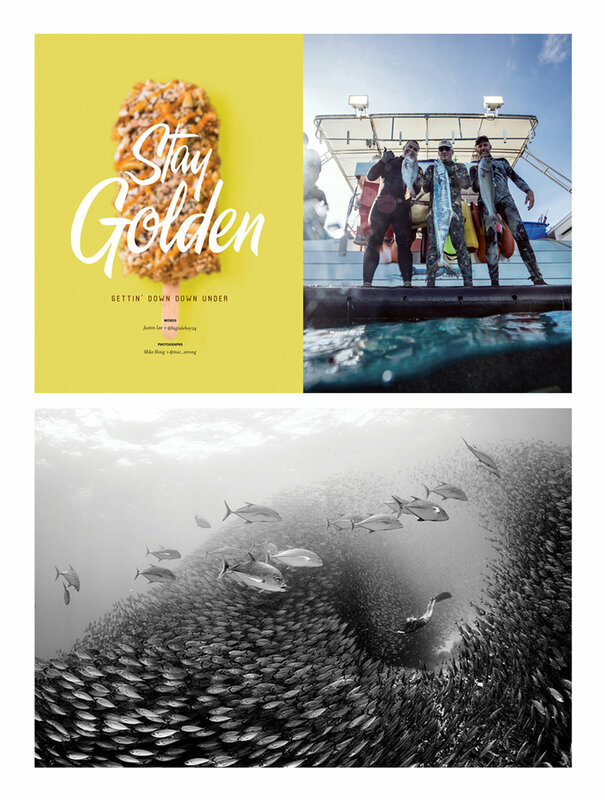 With thoughtful design and the talents of passionate divers and photographers, both above and below the water, HSD shares reader contributed travelogues from around the globe to offer a glimpse into these unique cultures and traditions found in no other publication. One world - One breath. The articles featured in this issue highlighted world class divers practicing the most ethical and sustainable hunting practices around the globe. Page after page, this issue was filled with killer photographs from some of the worlds most talented and creative story tellers and designed in a manner that made the subject and the subject matter the stars.